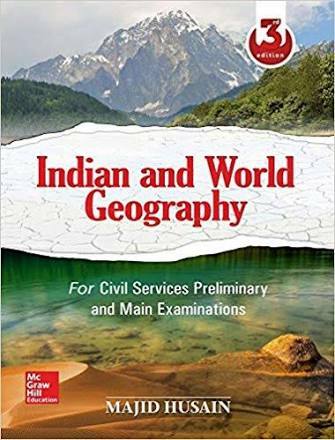 The book, ‘Indian and World Geography for Civil Services Preliminary Examination’ has been prepared according to the syllabus and guidelines set by UPSC. This book includes vital information on the subject of Geography and successfully covers all topics in detail. It has been written by the popular author D.R Khullar who is known for his various books on the subject. The language of this book is simple and easy to understand. Plus, it has a section on questions that trains students for the exams and helps them in understanding the paper pattern. This book has been published by Access Publishing in the year 2014.The focus of this book is to provide students with every important topic of Geography at one place. So, it manages to cover the entire syllabus extensively making sure no stone is left unturned. 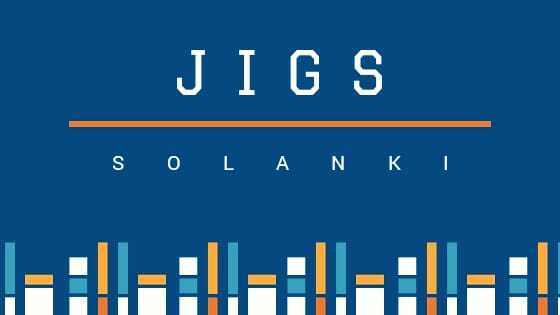 Plus, special attention has been given to topics which are considered as significant on the lines of exams. 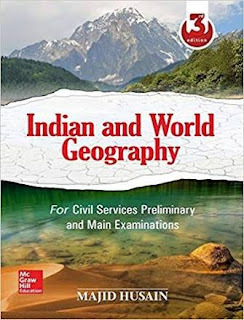 For better navigation, this study material has been segregated in three parts.The first part deals with world Geography while the second part focuses on Indian geography and its features. The third segment is dedicated to questions and practice material. The first part of world Geography has complete details on four oceans of the world - Pacific, Atlantic, Indian and Arctic. It also includes features of Earth like atmosphere, lithosphere and the position of Earth in the Solar System.